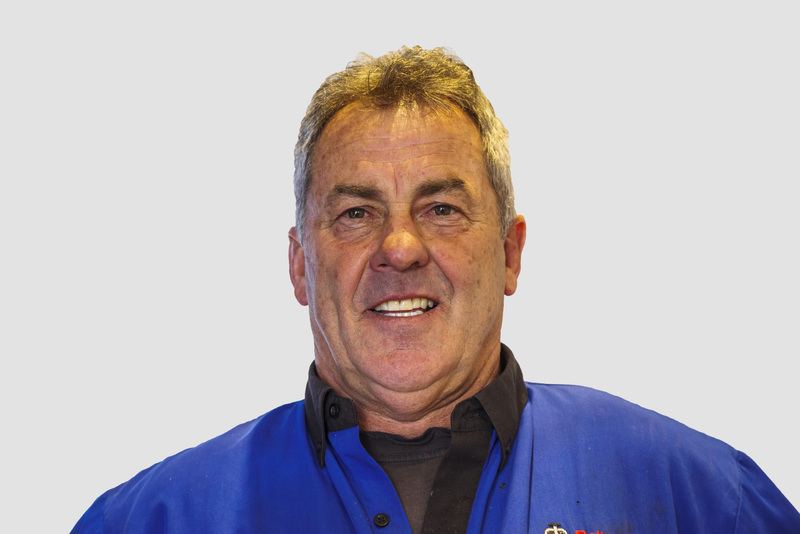 Stew Bailey is Owner/Operator of Automac Transmissions and first established his workshop in 1990 in Balcatta as Bailey Automatics. In 2011, he acquired Automac Transmissions and relocated to premises south of the river in Myaree to provide broader, faster services and in particular, to be closer to his family and home. Acquiring a long-established business has enabled Stew to keep up with the demands of his customers and the changing industry environment. The acquisition included becoming a ZF Services Partner and a set up already fitted with specialised equipment to service the European market. The team at Automac comprises only technicians with proven expertise and who can provide the high standard of workmanship demanded by Stew. According to Stew, to maintain his position as WA’s premier transmission specialist, he has to be a hard task master. “I’m not an easy man to work for. I expect people to work hard and I set high standards for workmanship. I’m like that because high standards are what I expect when I’m the customer. Since starting Bailey Automatics in 1990, the industry has evolved and I’ve developed with it. To continue keeping up with our industry’s advancing technologies, it’s critical that I have highly knowledgeable and skilled people on my team. My rebuilders have 15 – 30 years’ experience in the trade. I believe we are the premier transmission shop in Western Australia and our reward for this has been a loyal customer base, ranging from the main dealerships to the general public. At Automac, we keep up with the latest in technical information and as well as our many industry memberships, we attend an annual conference for ATRA which is our own industry specific organisation, informing us of the latest in technology, with the ever changing electronic age of vehicles. ATRA also give us information regarding updates for specific vehicles. We have also had a company representative attend the latest 6,7 and 8 speed conference in Melbourne. With this in mind, we consider that we are experts in our field and use this information to enhance and improve our technical expertise constantly.